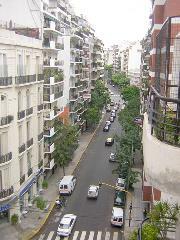 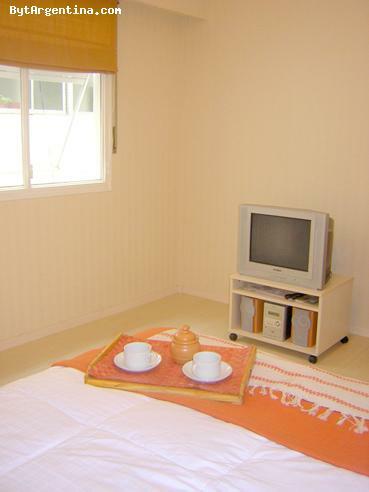 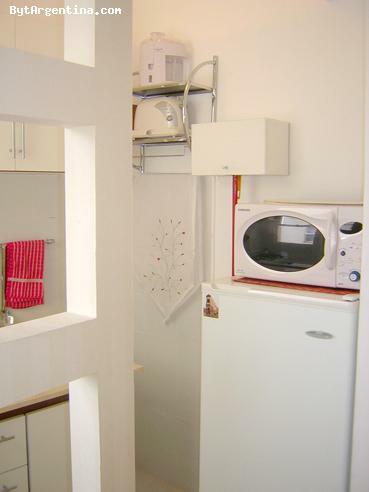 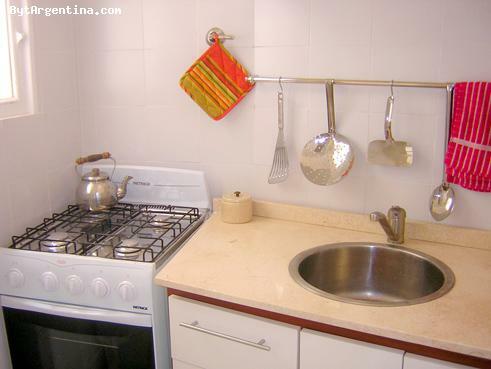 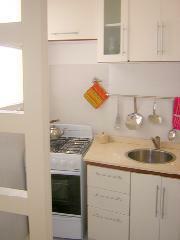 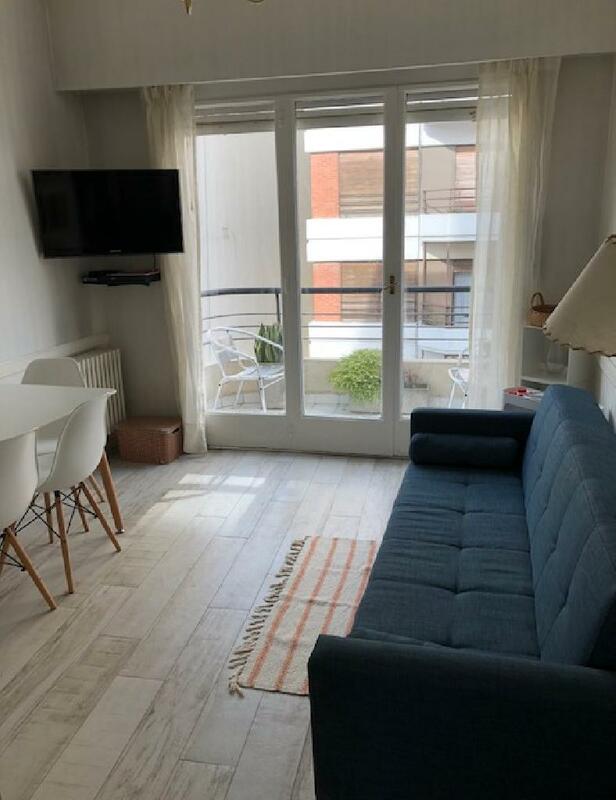 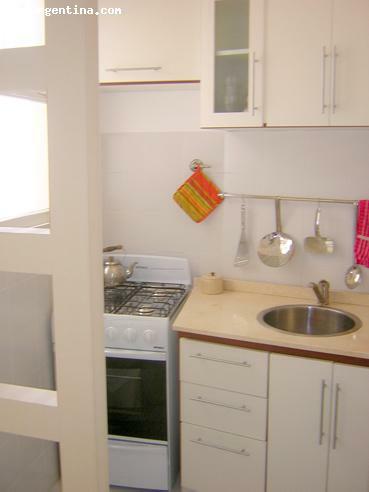 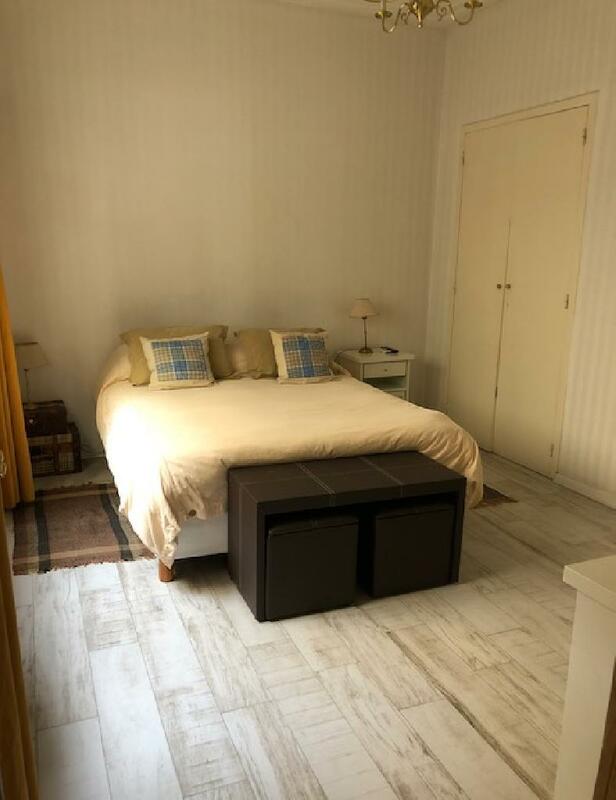 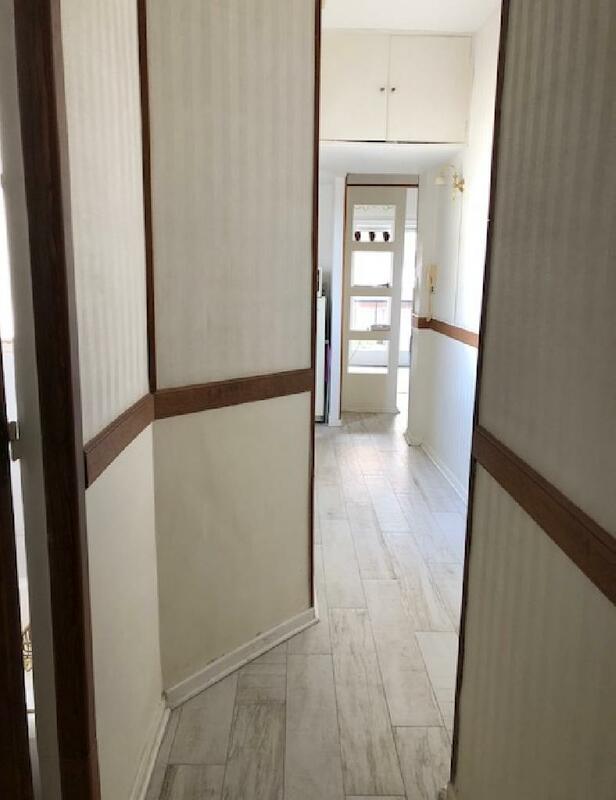 This cute apartment is greatly located, just one block from the Santa Fe Ave., traditional street full of shops and the subway stop, in an area surrounded by several coffee-shops and restaurants, very close to the Recoleta district (offering several museums, cultural centers, pubs and bars). The flat is comfortable and bright. 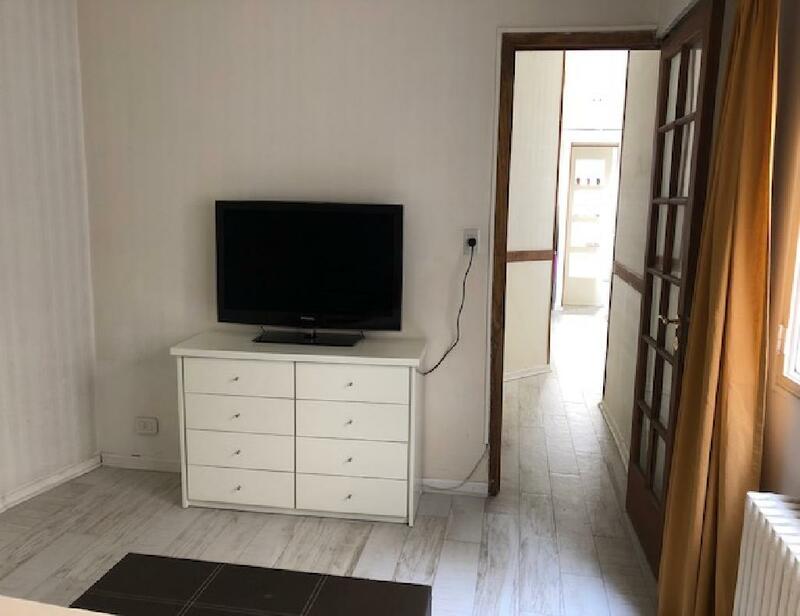 It has a living-dining room with a sofa-bed, a lovely balcony facing the street, one bedroom with a queen size bed, a nice full bathroom and an equipped kitchen, and electronic safe deposit box. 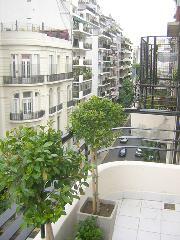 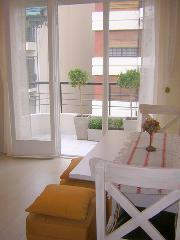 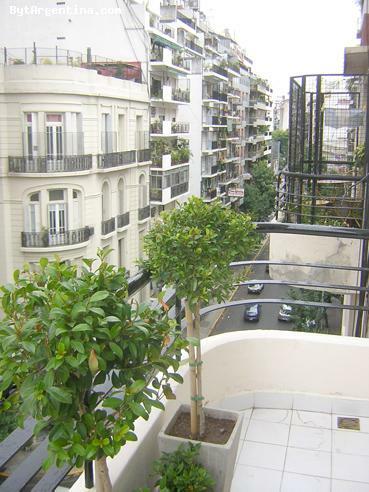 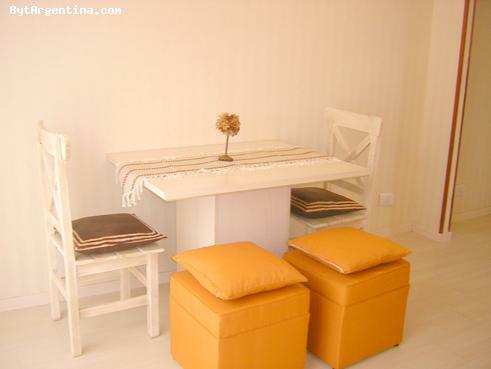 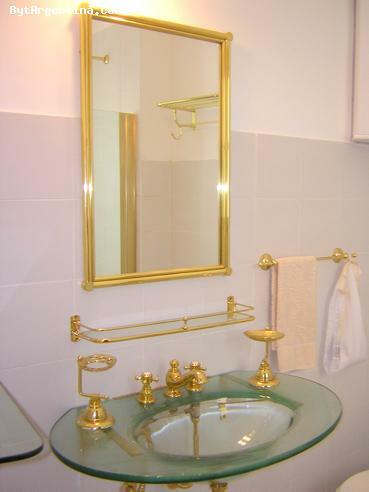 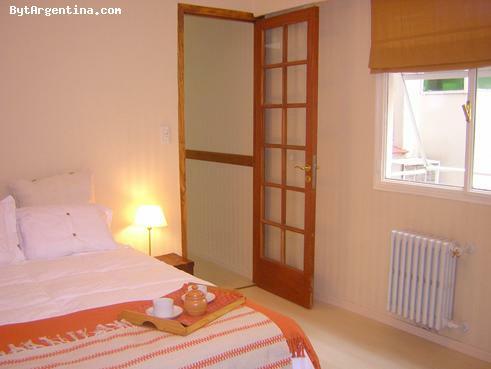 This is a great option, warmly decorated, in one of the best locations in Buenos Aires. Wi-Fi Internet access and cable TV (2 sets) included.